When we sat down this year to chat about the deals we wanted to offer for Black Friday, we got sucked in to the mess that the day has become. Doorbusters, mediocre deals and time away from families. We go big for Small Business Saturday (literally the next day), we do deals all December long, so really what’s the motivator for Black Friday? Because everyone else does? 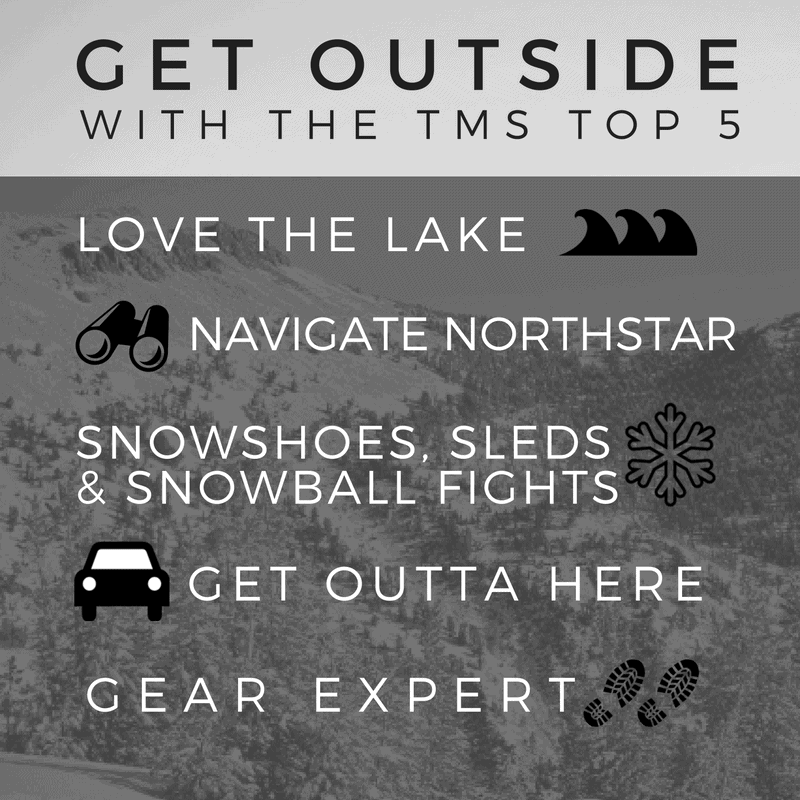 Well we’re not like everyone else, so instead of a traditional Black Friday sale, we want you to Get Outside with the TMS Top 5 because it just doesn’t seem right to stand in a line all day long and instead we want you to take advantage of the adventure that awaits. 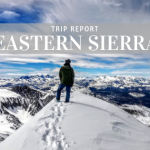 Instead of promoting sales, we’re promoting adventure. Take your family on a hike (unless you’d rather tell them to ‘take a hike’ that’s neither here nor there). If you’ve been doing your snow dance correctly, your skis might have some fresh powder to enjoy. 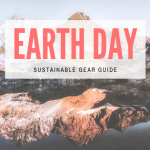 The outdoor opportunities abound where we live and play, so take advantage and get outside. Don’t worry though, we won’t leave you hanging. 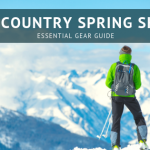 We’re going to be at the store, offering gear appointments and expert advice so you are set to get outside. 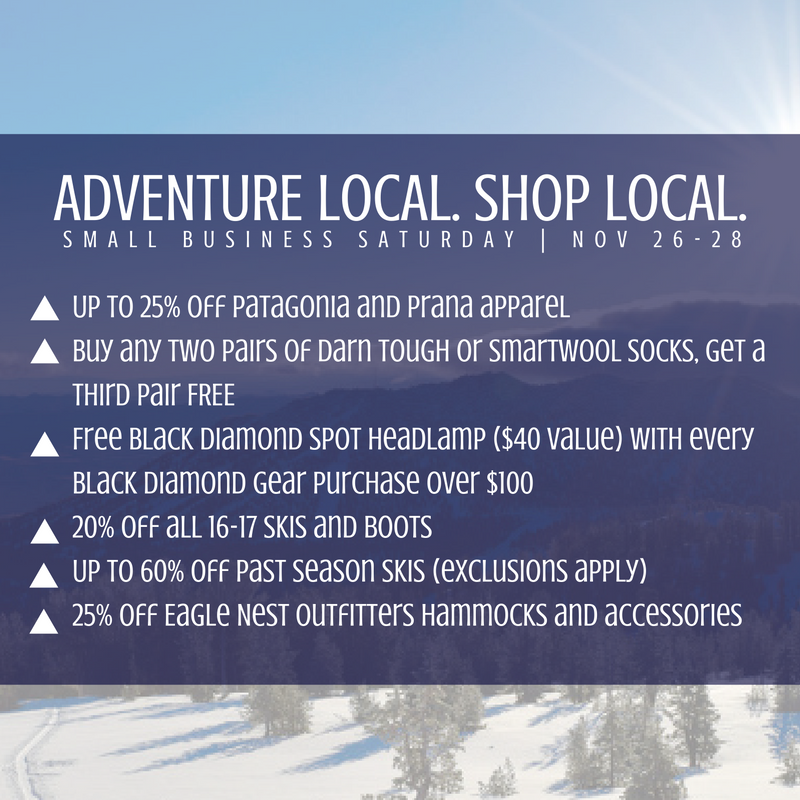 And if the shopping bug is strong, we’ll be honoring our Small Business Saturday deals all day. 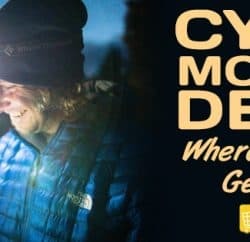 But really, get outside this Black Friday, we’ll be here to hook you up with deals another day!